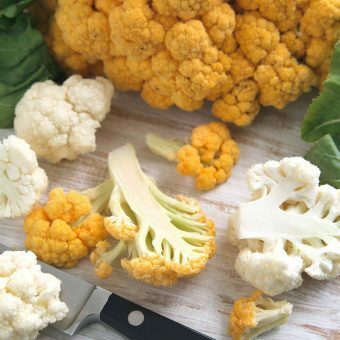 A brief explanation of the several varieties of cauliflower, including white cauliflower, orange cauliflower, purple cauliflower, green cauliflower and Romanesco. 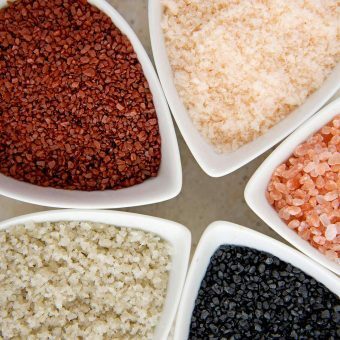 This is a buyer’s guide to some of the most popular varieties of gourmet salts and salt blends. 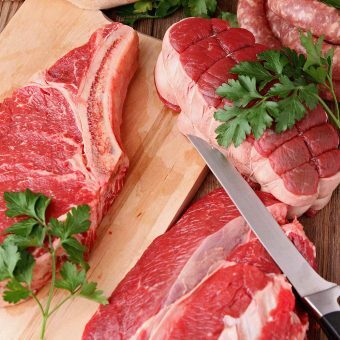 Common consumer misconceptions about choosing and handling meat and poultry. 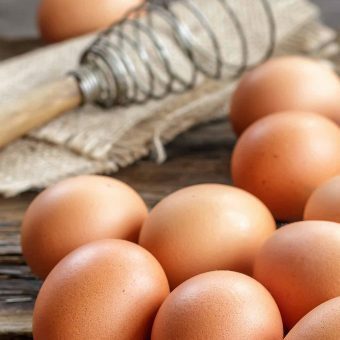 Learn basic information about eggs: sizes, grades, storage tips, safe handling and more. 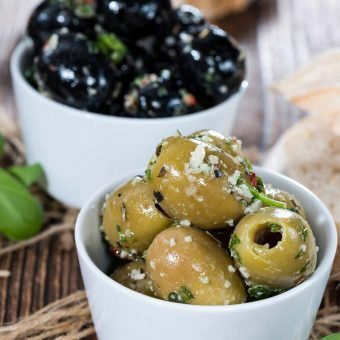 Learn about olives, varieties of olives, buying olives, storing olives, cooking with olives. 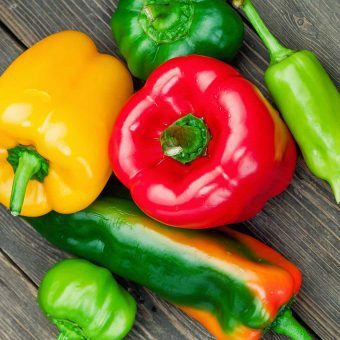 A brief guide to hot peppers, sweet peppers and bell peppers. 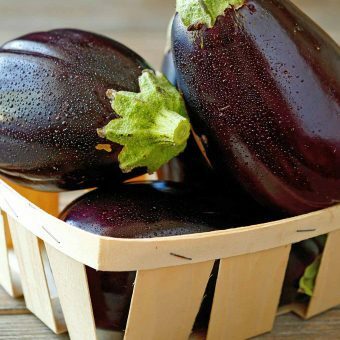 A brief guide to common varieties of eggplant and how to choose, store and prepare them.